Feel your body. Learn to move it. Have Fun. SuperPark spreads the power of sparking. Exercise for the mobile generation. Designed with Finnish heart and know-how, SuperPark is a unique, purpose built indoor activity park. People of all ages and sizes come here for movement, friendship and fun. Delivering joy since 2012.  Hello from Finland! Home to indescribable nature, fresh air and innovative ideas. At the core of our company is a genuine desire to help people connect with one another, enhance their well-being and bring more joy into their lives. SuperPark is the vehicle for these ambitions. SuperPark Malaysia is now open! Kuala Lumpur. SuperPark opened its fifth overseas indoor activity park in the capital of Malaysia on December 8th, and it is located in the Kuala Lumpur city centre in the Avenue K Shopping Mall beside the famous Petronas Towers. The park consists of more than 4,000 square metres. 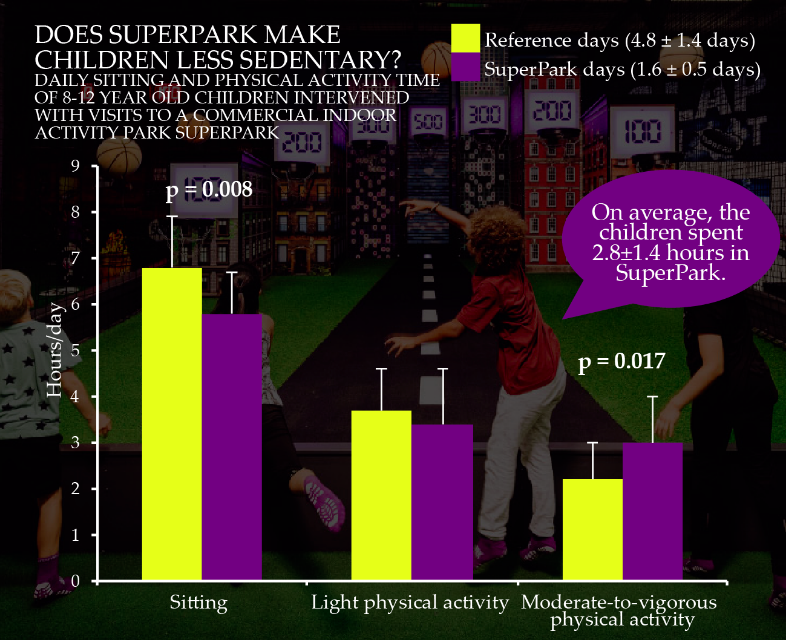 Does SuperPark make children less sedentary? Kids’ health. How visiting an indoor activity park affects 7 to 12 years old children’s daily sitting and physical activity time. The article in International Journal of Environmental Research and Public Health is out now. SuperPark sparks a love of play and joyful movement in all who visit. We believe that all people, all over the world should have access to superparking. We are making this happen by spreading our wings over as many continents and countries as possible. Via our purpose built, high quality indoor activity centres, we deliver joy, increased health and exercise opportunities to all manner of people. You have to see the place to believe it! We invite you to partner with us if you share a deep passion for people and their physical, mental and social well-being. Becoming part of the SuperPark phenomenon is a collaboration with great benefits for investors, business partners and clients alike.